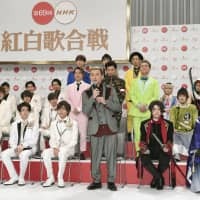 Public broadcaster NHK announced Wednesday the lineup for its annual New Year’s Eve music extravaganza, but K-pop group BTS — under fire recently for a controversial T-shirt worn by one of its members — was not included. 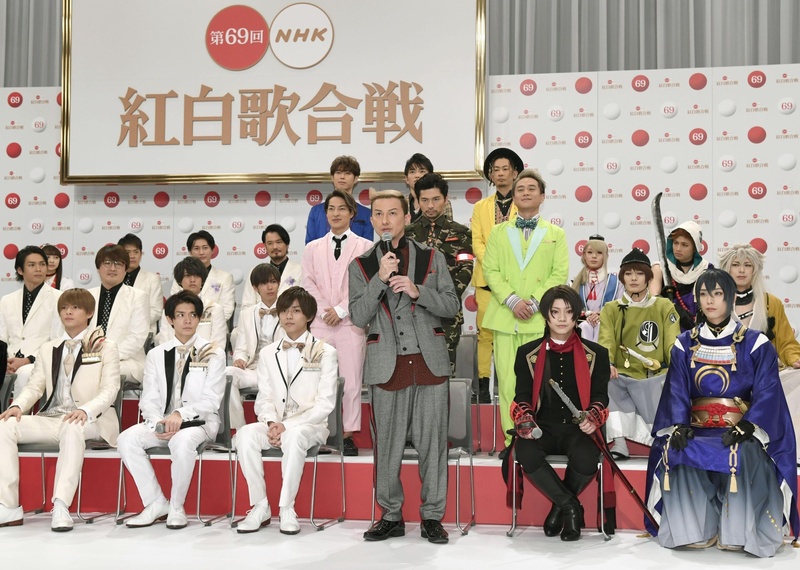 Popular groups like Da Pump and Ikimonogakari, which got back together this month after a two-year break, will perform in “Kohaku Utagassen,” where acts compete each year as red and white teams. Also known as the Bangtan Boys, the seven-member South Korean boy band will not be participating — although their appearance had been much anticipated — after one of its members was found to have worn a T-shirt depicting the atomic bombing of Japan. Singer-songwriter Aimyon, idol group King & Prince, chorus group Junretsu, and six-member band Suchmos will perform in the year-end show for the first time. Enka singer Hiroshi Itsuki, who has made the most appearances in the annual music show, will return for the 48th time, while singer Yumi Matsutoya will perform for her third time after seven years.